Lionhouse. Digital brand communications agency in Bath. About us. 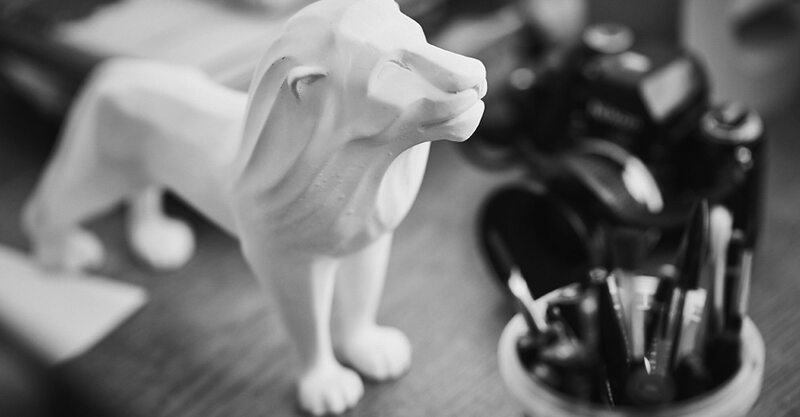 Lionhouse is a digital brand communications agency. We’re a brand design agency with a different view. By asking sharper questions and exploring more options, we offer a different perspective. And that means deeper insight, brighter ideas and better results. We’re methodical but not bound by methodology. By asking better questions and listening intently we uncover more of what matters to you and your audience. And that means we gain more insight. Which leads to a tighter, more focused brief. It’s a big, over-communicated world out there. By blending insight and instinct, we create work that simplifies, clarifies and cuts through. Great design that influences perceptions and changes behaviour to positively affect the bottom line. We prefer to work side by side with our clients, based on a shared agenda and mutual trust. We love the work we do and we’re very proud of the results we get.